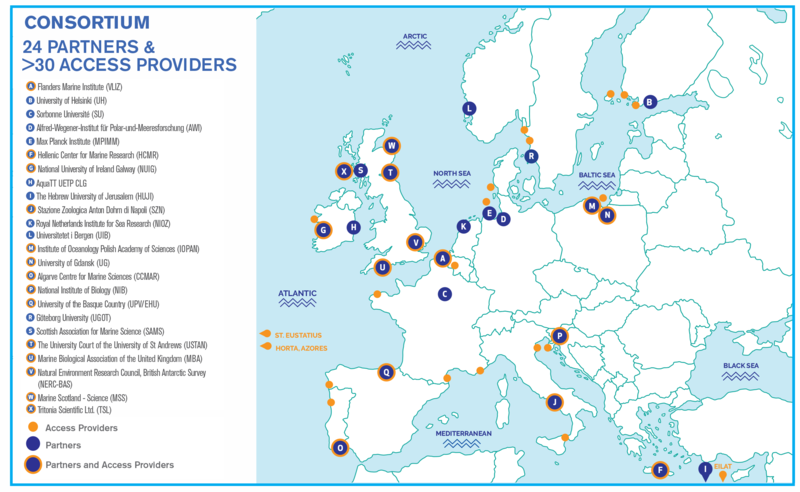 ASSEMBLE Plus is a consortium of 24 partner organisations from 16 countries, operating under the umbrella of the European Marine Biological Resource Centre (EMBRC-ERIC). Partners and access providers in ASSEMBLE Plus (click to expand). A workshop on FAIR data, data management, and creating data publications for biological data series and omics datasets. Open to all in ASSEMBLE Plus, at VLIZ on May 13 and 14. Click here for more information! 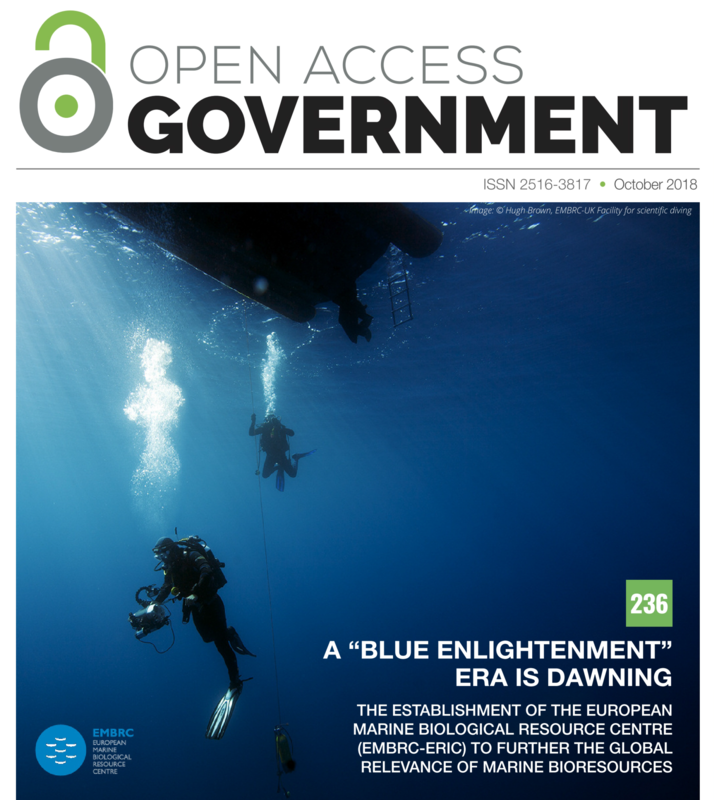 EMBRC-ERIC is highlighted as a unique research infrastructure for excellence in marine biology research by "Open Access Government". Read more here!